Pop Pop Pop! Strange Flavour’s classic Mac hit AirBurst is finally on iOS and it’s coming to your real world in AR! Guide your bat to deflect the deadly bursters and avoid getting popped out of the sky. Grab the powerups to change the game and boost your chances. Charge up your unique Extreme power and use it to tip the balance and pop your opponents! 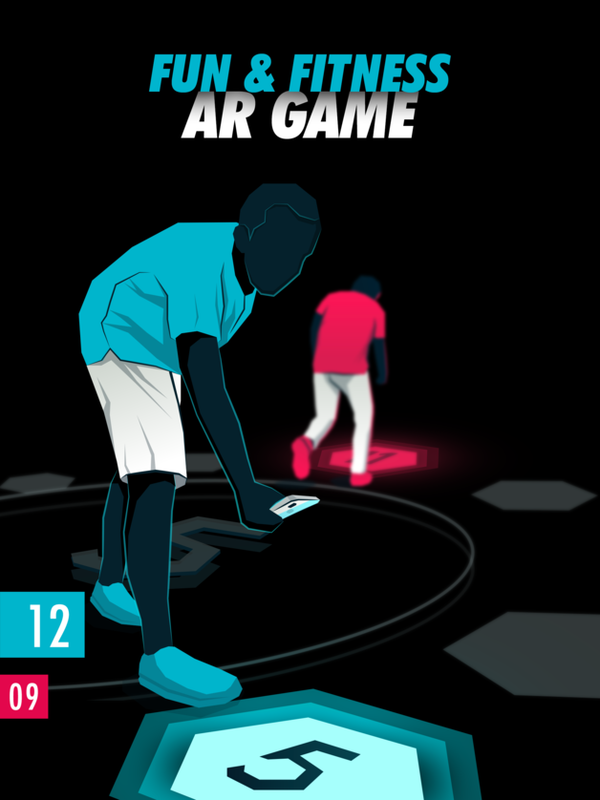 Play against your friends in shared AR (‘accidentally’ bumping them so they miss a hit can be a handy tactic if you don’t do it too much 😉 ) or play as any of the four characters in single player mode. It’s the year 2049. Slaughterhouse A.I. controls the surface of the Earth, turning all life into sausage. Only the pigs remain to fight. 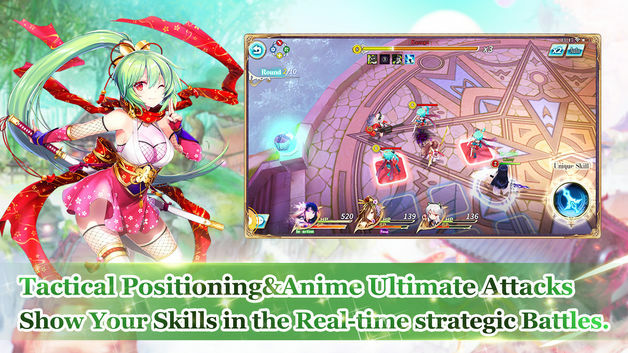 Embark on a fantastic adventure in the Brave Frontier universe – icon game played by millions – build an army, fight tyranny and reveal the mystery behind a new world of fantasy in this epic turn-based JRPG! Once a peaceful place, The Selene Forest, is now under the outbreak of the dark clouds. Kana, the ruler of light and her child Echoes are the only one that can fight the darkness, spreading trough their home. Unfortunately, the storm took Echoes away from Kana. The only way that the darkness could be stopped, is finding a way back for Echoes, through the mazes in the Selene Forest, that now are dark and stormy. You are Echoes! Try to find your way out! 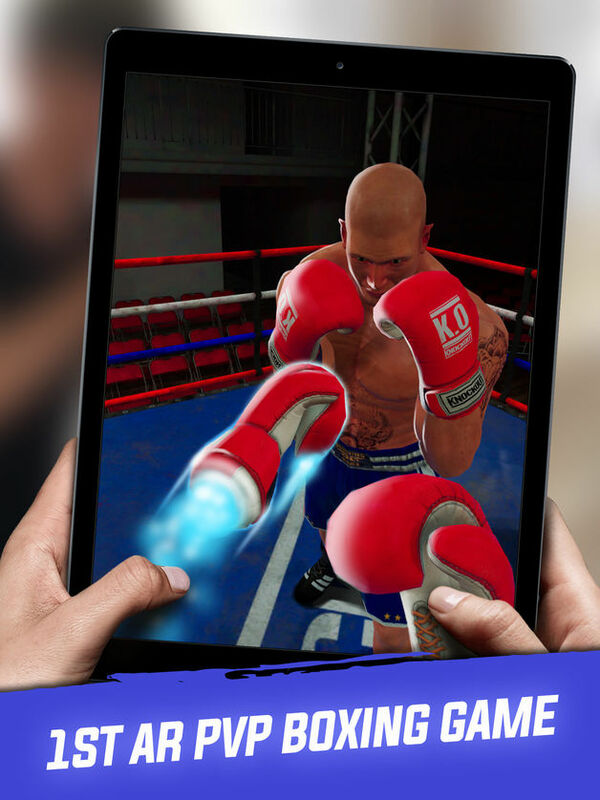 Become the ultimate champ in the world’s first AR boxing game! Join this immersive PvP challenge now! Train hard, Fight harder! See you in the ring! IMMERSIVE PVP – Experience unseen real-time PvP. 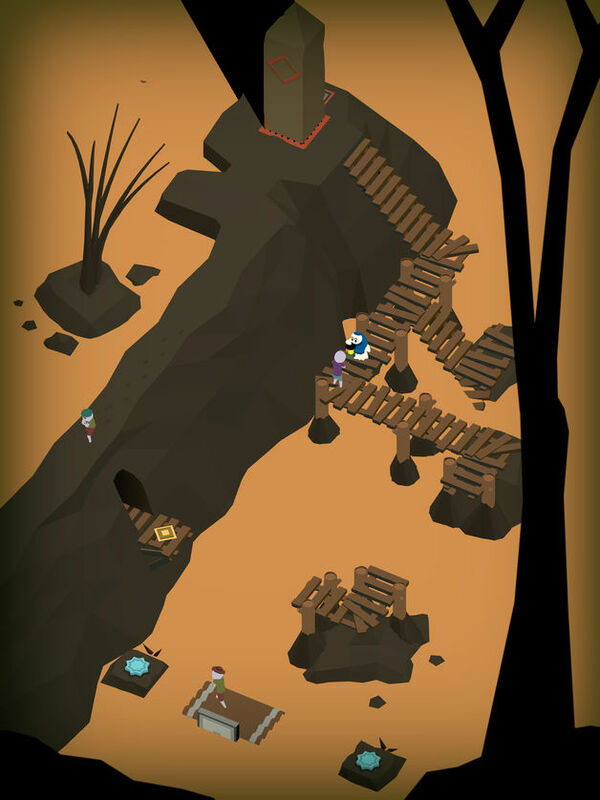 Punch, bob and weave your way to success using motion tracking on the mobile device. Control the game with body movements! TEAM UP – Challenge friends & players from around the world. Win matches, conquer the belts and become the greatest! GEAR UP – Earn currency and customize your fighter at the in-app store. Scale the leaderboard for better rewards! SPEED UP IN TRAINING – Work on those glowing combos at Franky’s authentic gym before stepping into the main arena. SKILL UP – Level up and gain an advantage in the ring. 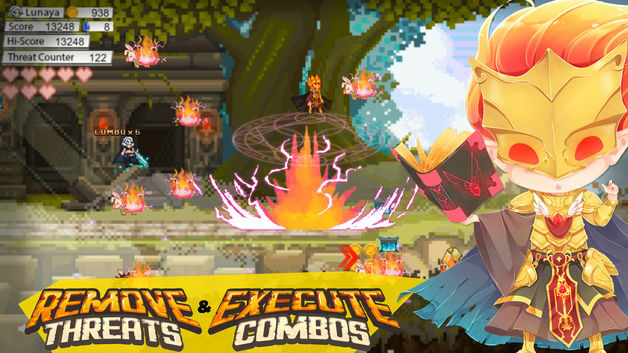 Practice hard enough to unlock new fighting combos and trigger those epic glowing gloves! ON THE GO – Put the gloves on anytime, anywhere. Keep energy levels high, punch, dodge and counter your opponent to become the ultimate champ. Hey man! Have you ever seen Xu Chu spin discs? Have you seen Zhen Ji fight tanks? Have you seen Hua Tuo as a young hunk before? 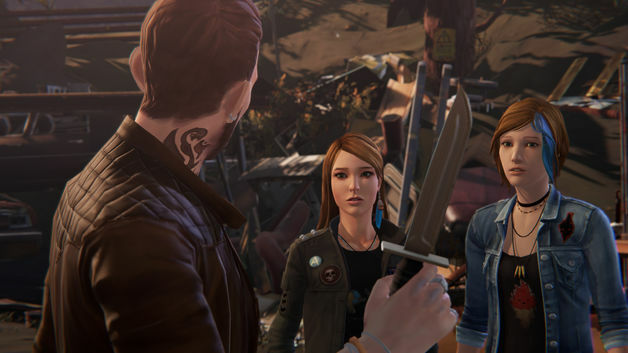 Have you seen the Red Hare and Green Dragon Crescent Blade in human form before? The Chinese cartoonist has drawn the world of Three Kingdoms in a new dimension. Our professional engine brings you ultra-high definition native image quality, and the game is optimized for a high frame count sensory feast. At the edge of Stonia continent, there lives a legendary dragon in the Kelpy Mountain. Luna goes on an adventure to hunt down the dragon. 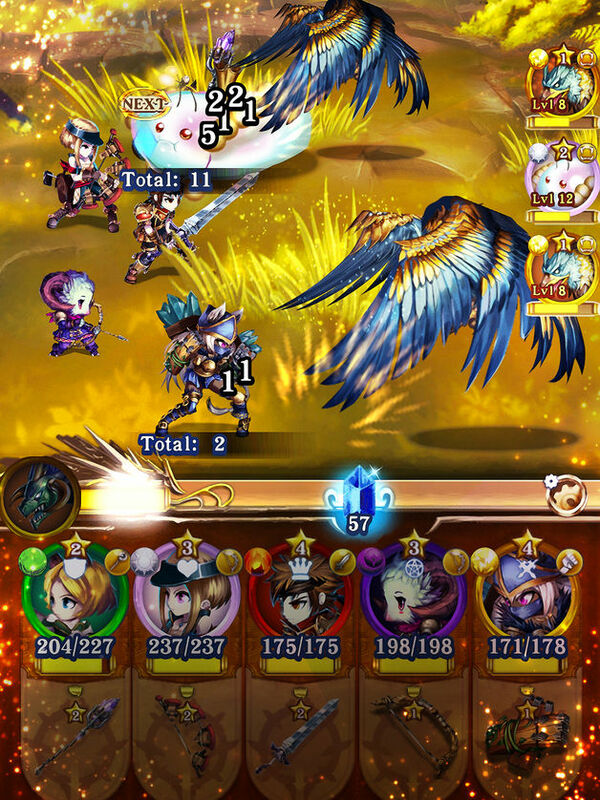 Learn various skills, summon new mercenaries, craft legendary weapons, explore mysterious world and defeat unique monsters. Enjoy the game with Knightess Luna. An unprecedented game, Human or Vampire! Experience it now. New Action RPG, Maze: Shadow of Light! 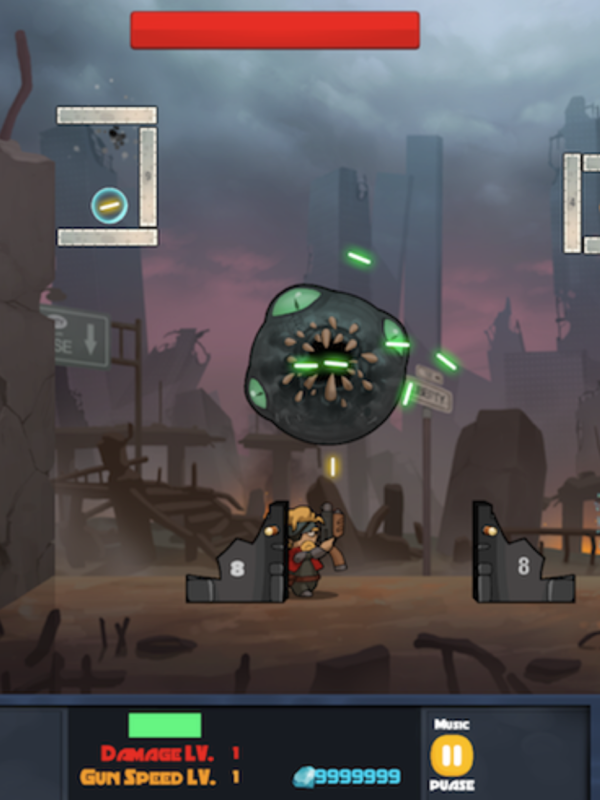 MeatPossible: Chapter 1.5 is the fast-paced, intense, endless side-scrolling flyer action arcade game of 2018 which depicts the tragical events taking place in the outskirts of Epicton Kingdom. Fight in this epic aerial adventure against the Pigs and the Flies as you bring back peace to your Kingdom. It’s one of the best arcade pixel art game 2018 available in Apple App store. In the future, the earth and the aliens often fight. I thought I was going to attack Earth with a state-of-the-art weapon. Surprisingly, they prefer an ignorant way of hitting their bodies. The planet continues its winning streak, but it is on the verge of a devastating attack on the city. 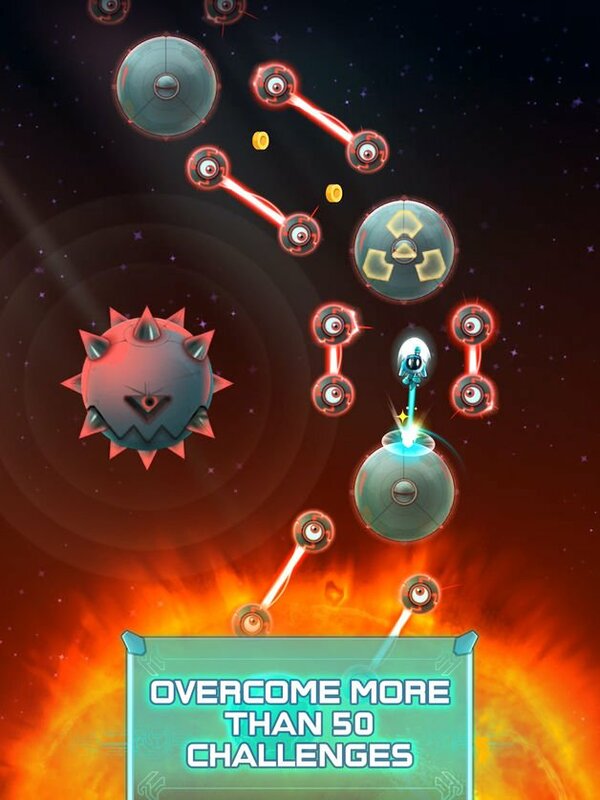 Help them defeat this insufficient alien ball and find the source and block it. Are you looking for a REAL challenge? Monochrome Matching requires perfect concentration, timing and skill! A game for all who like to play high score games with a high degree of difficulty. Are you looking for a REAL challenge? Monochrome Unlocking requires perfect concentration, timing and skill! You need to have the ability to concentrate on what you do in order to beat the high score. Journey between worlds, solving challenging puzzles and engaging in strategic turn-based battles with Phantoms ranging from small, cat-like critters to intimidating Orc warriors. Take down the darkness that threatens Midgard and all who inhabit it! Rekindle the excitement of classic RPG adventure titles, and discover the secrets that lie beyond the mysterious Phantomgate! 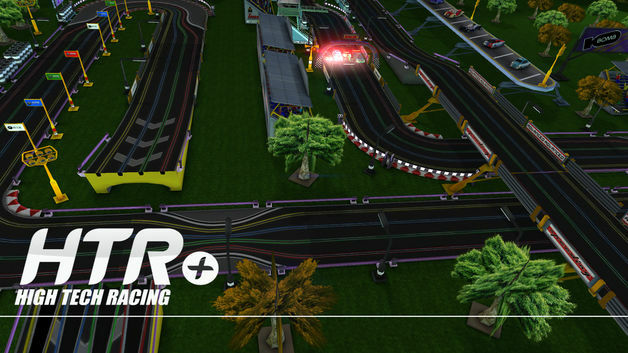 – Game Center Leaderboards & Achievements to compete with global RushARs! Ahoy, Captain! 😀 Do you need some chill out time? Wanna play a relaxing but super fun adventure game and collect lots of cute and nerdy things? Great! But careful! 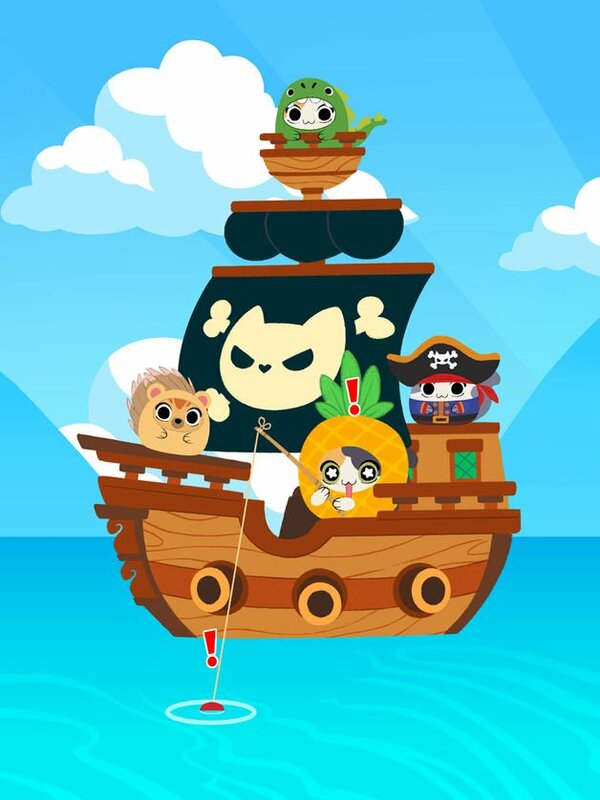 Because this little felines with frisky paws will steal and melt your heart in a blink <3 Help your lonely fisher cat on its fishing adventure through becoming the most kawaii pirate in the seven seas! Find furry friends to join its happy fleet, collect rare treasures and discover a-meow-zing new worlds full of crazy creatures and paw-some boats! — Fantasy beautiful background music for super sense,Background music is carefully produced by Japanese music master Hitoshi Sakimoto, whose masterpiece is “Final Fantasy Ⅻ"! 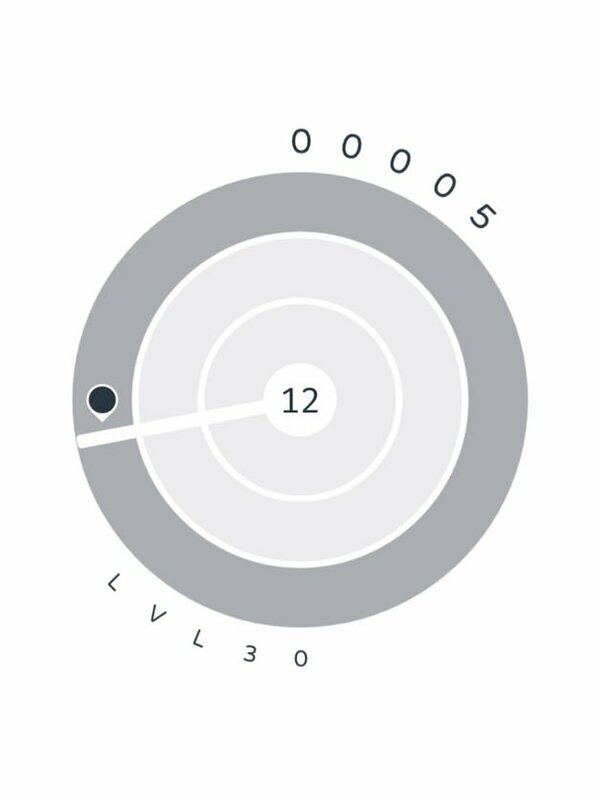 A minimalist puzzle game that will keep you wanting more! Put your skills to test. Merge tiles of the same value until you make 16. Experience new gameplay never seen before! Play Trixel Rocket today and explore the cosmos in this simple to play action avoidance adventure game. Travel the universe in a variety of ships. 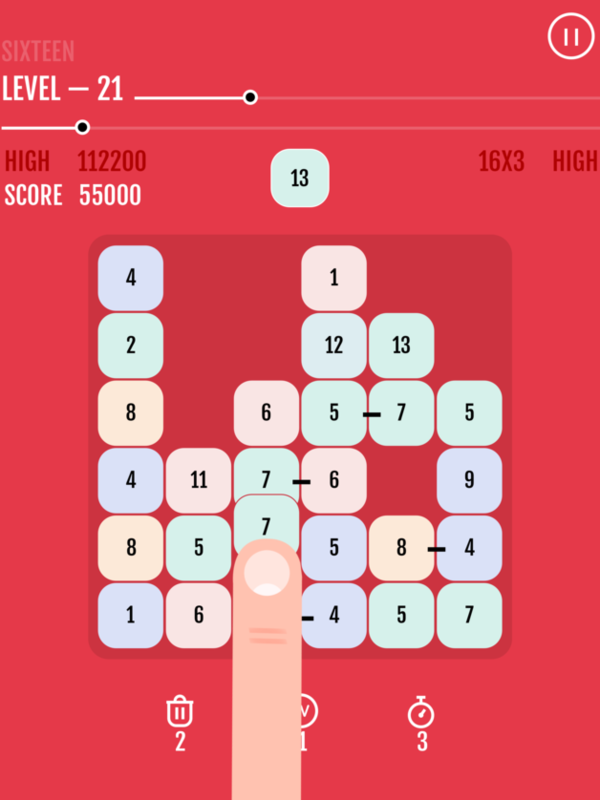 Test your skills and reaction with this one finger game. 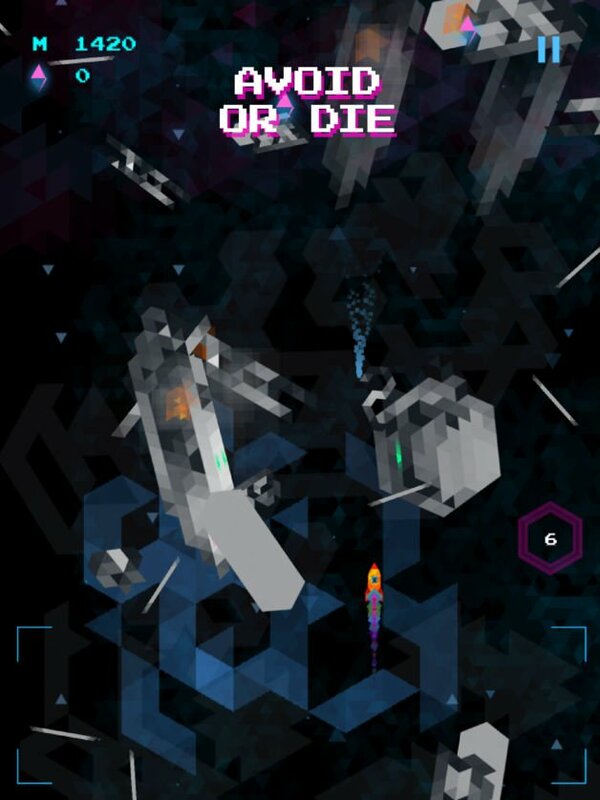 New trixel art style with beautiful space and worlds to discover. 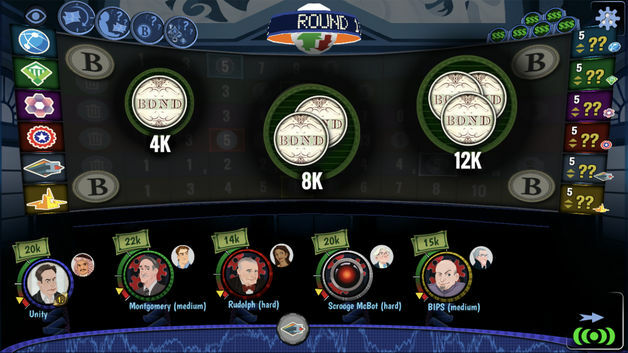 Challenge and share your success with friends in the Game Center leaderboard and to social media. Will you survive? Experience exciting, tactical, live multiplayer battles with stunning visuals and audio based on the epic fantasy universe, Warhammer: Age of Sigmar. Fight and battle in an ultimate challenge to rule the Mortal Realms! Amass an army of powerful cards including Generals, Heroes and Summons. Collect cards, level them up and use their power to crush your opponents. Minigolf /Mini Golf/ – sport grown on special tracks to play. It consists in placing the ball in the holes at the end of each track, using a special stick (putter in classical golf). The player’s goal is to place the ball in the hole with the least number of strokes. Tap and drag to choose a direction and power. Next holes are available after you get required amount of stars. Come solve these FUN, ADDICTIVE, and RELAXING word puzzles in your own country home! How many words can you design? TWO WAYS TO PLAY! In ANAGRAM mode, combine letters to form as many words as you can! There’s no wrong answer! Every word earns you points! 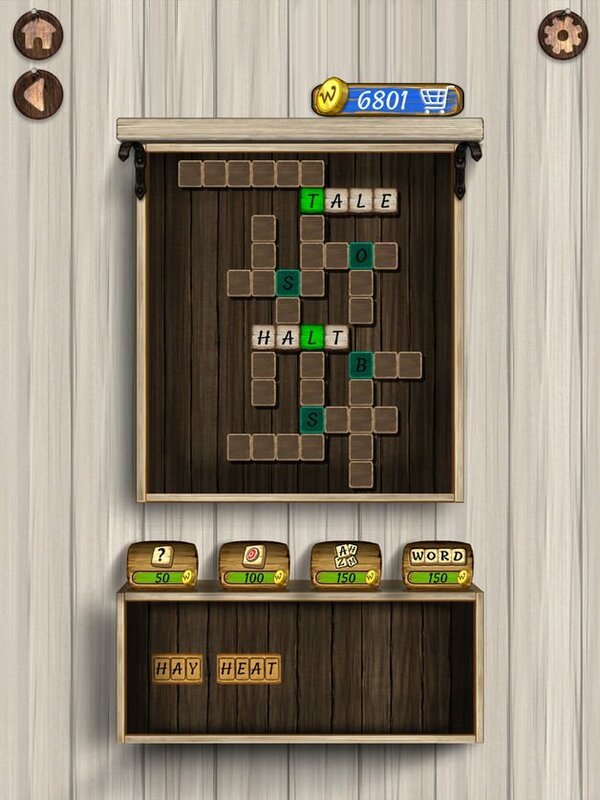 In CROSSWORD mode, use your found words to solve a crossword and unlock pictures!